The statute is to protect the interest of innocent investors and to curb the malady of financial swindlers and to deal with such problems effectively, the bench said. The Supreme Court, in State vs KS Palanichamy, has upheld the state government’s power to issue ad interim order under Section 3 of the Tamil Nadu Protection of Interests of Depositors (In Financial Establishments) Act, 1997, attaching the immovable properties belonging to a financial establishment which defaults in returning deposits after maturity or fails to pay interest on deposit or fails to provide any service for which the deposit has been made, basing on the complaint of investors. 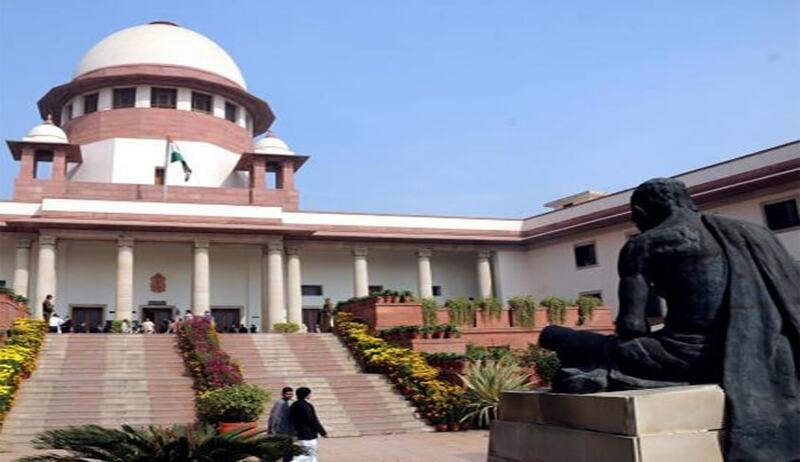 A bench comprising Justice NV Ramana and Justice Prafulla C Pant set aside a Madras High Court order which, while setting aside the GO, observed that before passing an order under Section 3 of the Act, the government has to take steps under Section 4 of the Act by identifying the properties. The court observed that the state of Tamil Nadu had enacted the statute to protect the interest of innocent investors, curb the malady of financial swindlers and to deal with such problems effectively. “It is evident from the language used in the section by inserting ‘Government may’,” the bench observed. “The power to set the process into motion vests with the State Government by passing an ad-interim attachment order and 15 thereafter act mandates appointment of competent authority under Sub-section (1) of Section 4 of the Act, to take further recourse as per the procedures laid down under Section 4 of the Act,” the bench held. The court added that whenever complaints are received from a number of depositors against a financial establishment, which defaults or fails to return the deposits or fails to provide services for which the deposits have been made by the depositors, then the state government is empowered to initiate proceedings by passing ad-interim order for attachment of the properties of the financial establishment.